Brexit, Brexit, Brexit… Boring, Boring, Boring. 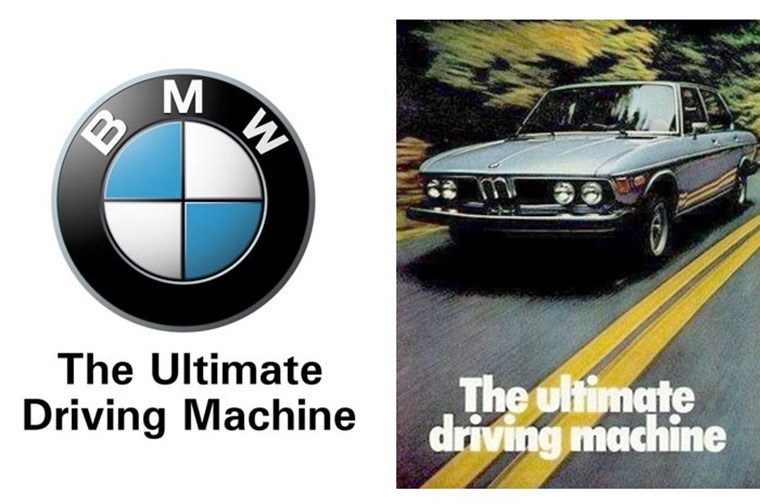 If you’re anything like us, you’ll have had more than enough of watching the unfolding drama in Brussels this week, so we’ll keep shtum on the B-word this week (unless you are actually interested in what Europe’s biggest car makers have to say). But now on to new and more exciting things. It’s time for our Weekly Wheelspin! The biggest – quite literally – launch of the week was BMW’s behemoth X7. 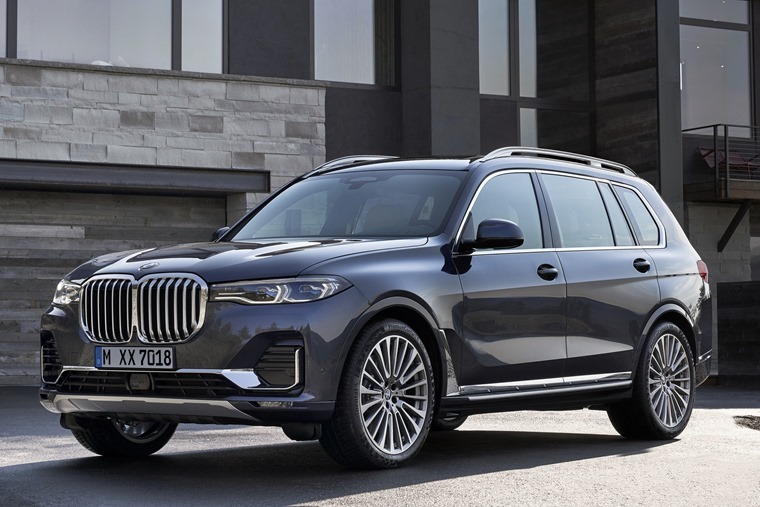 At 5,151mm in length, two metres wide and a wheelbase of more than a three-metre wheelbase, it’s safe to say it’ll be one of the biggest and most imposing SUVs to hit the market when it goes on sale next year. A true seven-seater, the third row of seats is comfortable for two adults, with a standard-fit glass roof adding to the spacious feel. 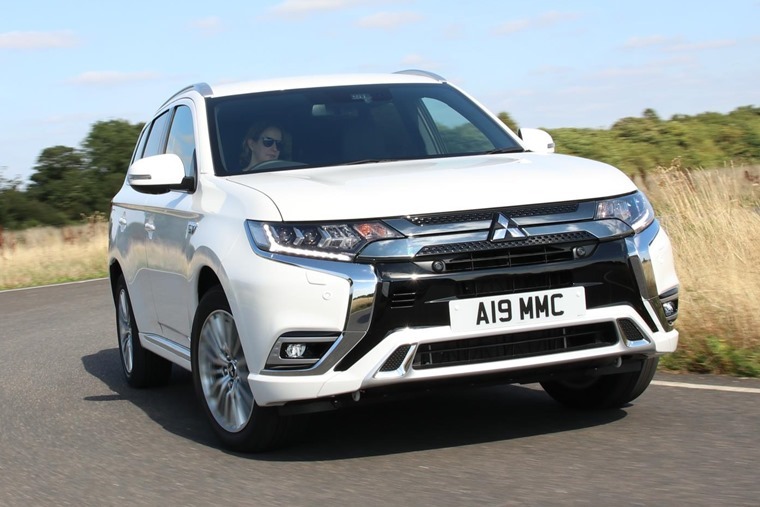 Differentiating itself from other luxury SUVs, you can also opt for a six-seat set-up instead which replaces the middle seat in the middle row with larger passenger seats and arm rests. 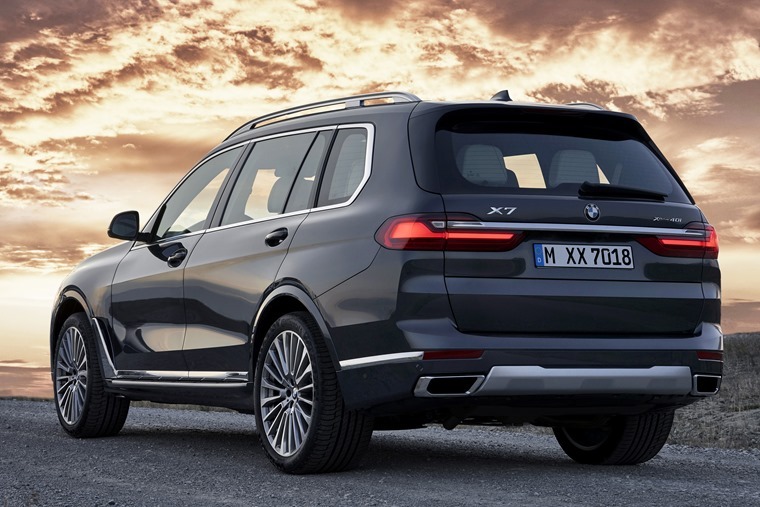 Set to launch in the UK in April 2019, we’ll bring you lease deals as soon as they’re available but, if you can’t wait for BMW’s new flagship SUV, you can lease the all-new X5 right now. 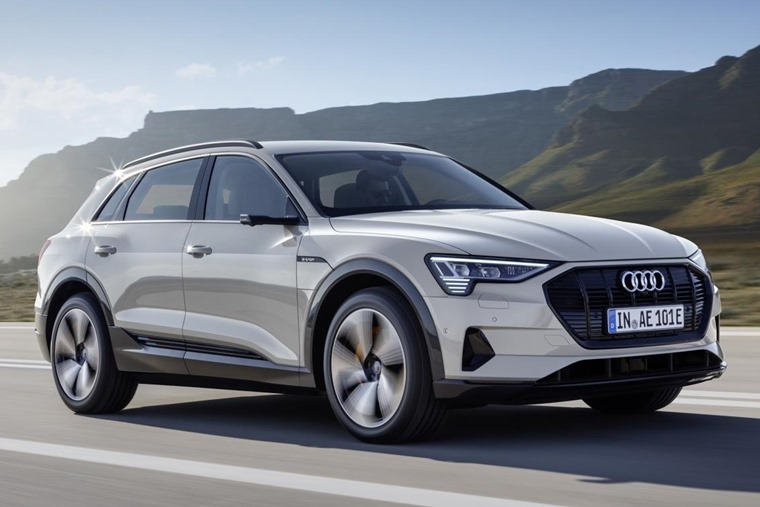 In other SUV news this week, Audi announced its all-electric e-tron is headed to the UK for the first time. It’ll be making its first public appearances from 19 to 21 October. If you want a glimpse, though, you’ll have to get down to Milton Keynes Shopping Centre. Away from new models, safety has been on the agenda too, with this week seeing the introduction of a tweaked Highway Code that’s designed to reduce collisions involving pedestrians and cyclists. The highlight has to be the introduction of the ‘Dutch reach’. Ever done it? Well, it’s probably not what you’re thinking it is, and it could actually save someone’s life. A warning from Thatcham Research was in the headlines, too, after a survey found 71% of drivers believe autonomous cars are already on the market. It’s safe to say some form of fully self-driving vehicle will make it on to the UK’s road network in the not-too-far-away future, but it’ll be years before a truly autonomous car will be available to the public at large. Thatcham says that new driver assistance tech is to blame, because while they improve safety and can take the strain from the driver, they do not mean you can simply relax and have a snooze behind the wheel – something one in ten drivers believe would be acceptable. Don’t doze and drive, people! From the safety-consious to the downright dangerous now, courtesy of this tweet from Greater Manchester Police’s traffic unit. Yes, this Citroen C1 was stopped on the M60 with a shredded tyre and some serious front end damage. They reckon it could have been driven from as far away as Yorkshire before concerned motorists raised the alarm. Have you ever seen anything more dangerous? Well, the employees at Arnold Clark Stirling Mazda certainly did this week, with a slightly un-bull-ievable visitor making an unscheduled stop in their showroom. Yes, you’re not seeing things… We’ve all heard of a bull in a china shop, but a bull in a Mazda dealer? 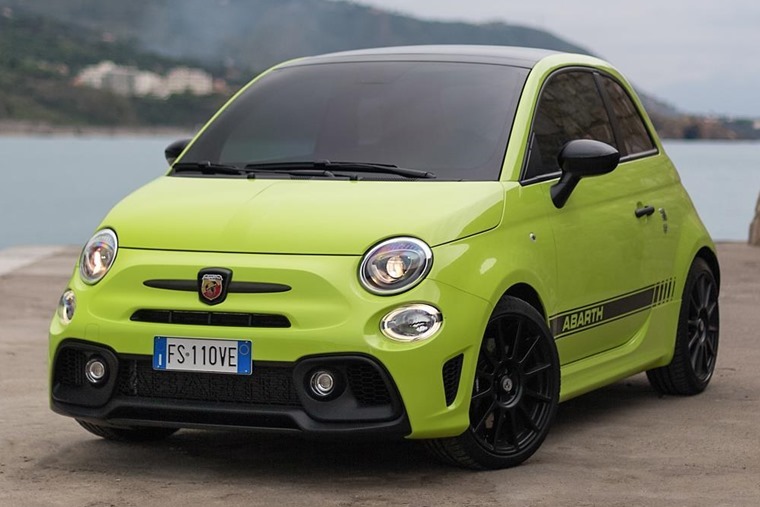 Last week we took a look at the reasons Abarth’s fabulous 595 is such a good car to lease. But what’s the pocket rocket really like? Well, aside from having barrels of fun in one, it’s really rather affordable. Here’s our review of this souped-up supermini. 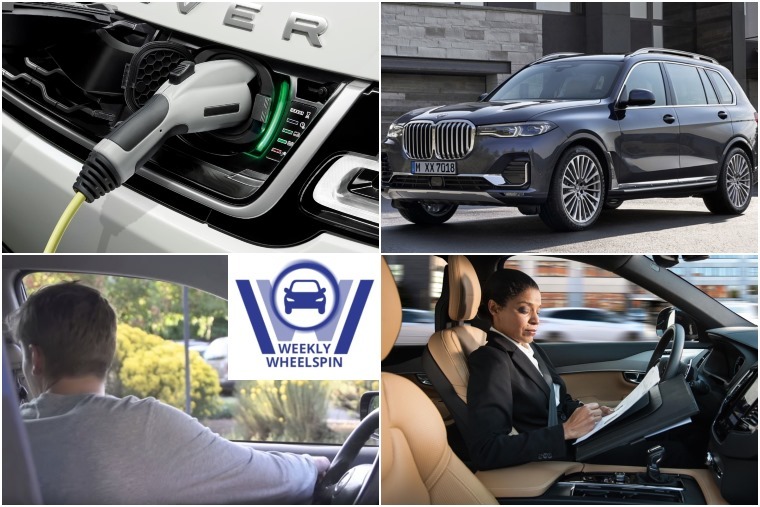 With the news that the government is to scrap its plug-in grant for PHEVs and reduce it for fully electric vehicles, there’s been some great offers on plug-in hybrids before the upcoming November 12 deadline. 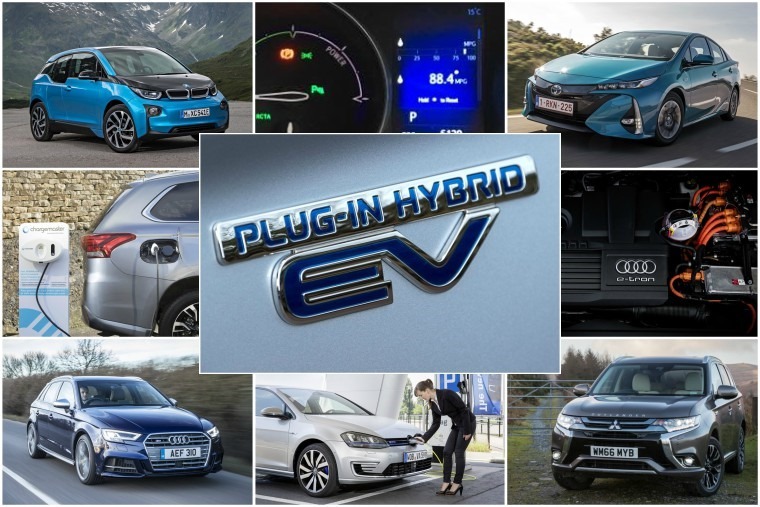 What better excuse than to take a look at the best offers currently around on hybrids and EVs? We’ve done exactly that. Click on the links below to find the best hybrids at the best lease prices. If you’re unsure whether a hybrid is for you, we’ve got you covered too. Here’s five things you need to know. It’s 50 years this week since that iconic Mustang Fastback made its debut in Bullitt. It’s still a car that pulls at the heart strings, as the throwback Bullitt-inspired special edition shows. But this week there’s been news that an even faster Ford than the Mustang will make a return… the GT. The Blue Oval has confirmed that approximately 1,350 more of the supercars will be produced, as demand continues to outstrip supply at a rate of six-to-one. Fancy one? Ford’s reopening its application window for the UK in November, although we expect many cars have already been reserved.